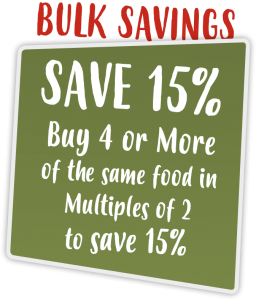 Make sure you never run out of your dog’s favourite food again. Our dog food subscription service is easy to set up, convenient, and allows you to control deliveries online. 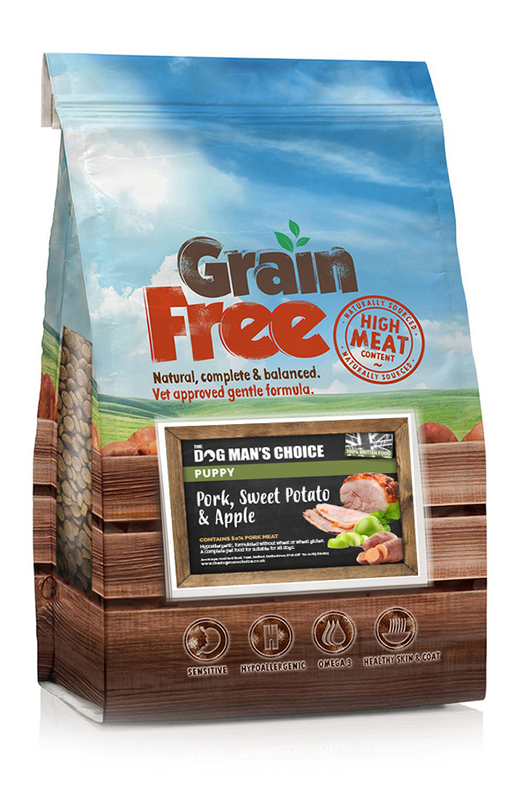 Select which of our premium quality dog food products you would like to place on repeat order and choose how often it is delivered to your given address. 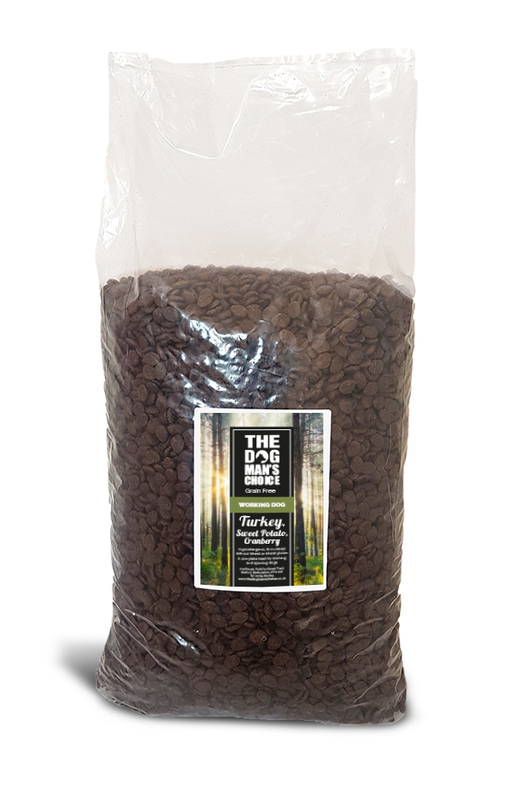 Save more by using our subscription service, you will save 5% on the cost of every bag you purchase. How do I order my dog food subscription? 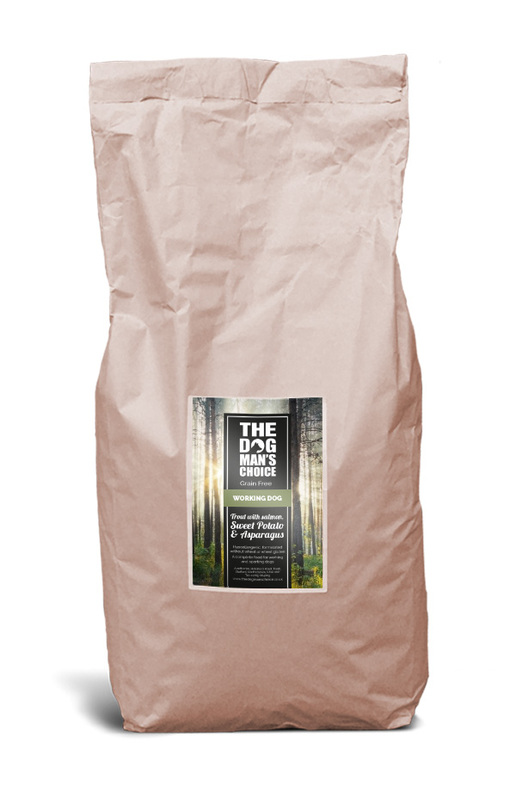 It is still possible to order a single bag of dog food online simply find the product in the shop and order a single bag. 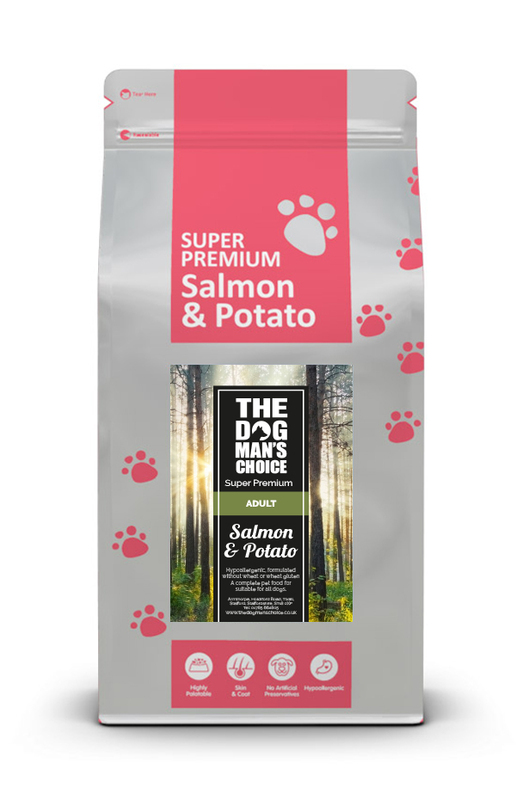 If you find yourself on the dog food subscription version of the food simply click the link on the page to ‘Order a single bag’. When will my first bag arrive? Place your order before 5pm for delivery within three working days. Thereafter, your food will be delivered according to the frequency you have selected as part of your subscription. How do I make a change to my subscription? Once you’ve signed up for our subscription service, you will receive access to an ‘My Account’ page. Use your email address and password to log in and from here you can easily alter your subscription details. Simply go to My Account>View Subscription. How do I cancel my dog food subscription? Log in to My Account to access the View Subscription page. From here you will be able to cancel or suspend an active subscription. Please note that you can also choose to reactivate a suspended subscription at a later date should you choose to. How do I change my payment details or delivery address? Easy. Go to My Account>View Subscription and a series of options will be displayed for you. From here, it is easy to change the preferred address for delivery. You are a valued customer of The Dog Man’s Choice so that means you are in control of your subscription. We will continue to deliver dog food for as long as your subscription remains active but if you choose to cancel or suspend it at any time, please do so by following the steps outlined above. How do I work out which subscription delivery option to choose? What breed and size of dog depends on how big a bag you order initially and how frequently you would like it to be delivered. 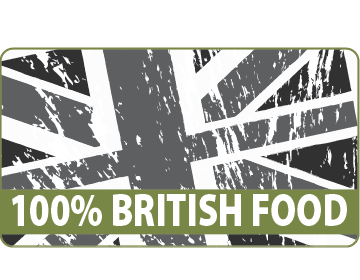 Remember that we now offer much of our range in both 7.5kg and 15kg and our delivery options are monthly, every six weeks and bi-monthly. If you have a question or need a little guidance on what food to order for your dog, please do not hesitate to get in touch on 01785 664805. Can I change how often I receive the dog food? Yes, simply click on the upgrade/downgrade button in the View Subscriptions page and change the delivery options, and hit the Sign Up Now button. Please note, this will amend your subscription and not create a new one, so don’t worry you won’t be charged twice. What happens if I end up with too much dog food? If you think your next renewal date is too soon and you will have too much food, simply amend your subscription to a longer renewal date in My Account.